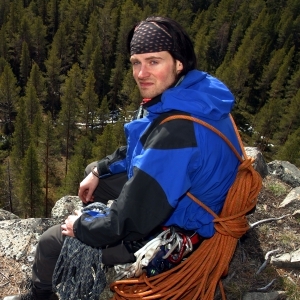 Owner and Managing Director of CreActive Adventure since 2001. More than 23 years experience of guiding in Northern Scandinavia. Likes to spend time outdoors with the groups instead of inside the office. Licensed Rafting and White water specialist. Responsible for all expeditions all year around in cold or warm weather. Makes sure that you as our guest gets the best possible experience during your stay up here in Lapland together with our team at our adventures. A real adventure guide with lot of skills. 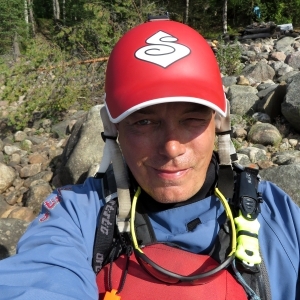 Petter is a skilled carpenter and white water enthusiast and a dedicated hunter. 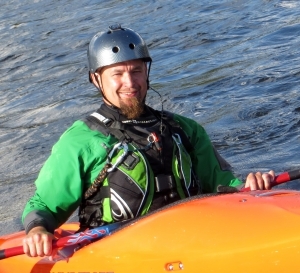 White water and paddle sport is his passion when he is not climbing or working for Creactive. 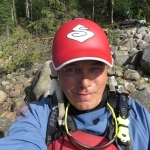 You can always se his gentle smile when your out in the extreme, with Petter you will feel safe participating in our White water adventures. 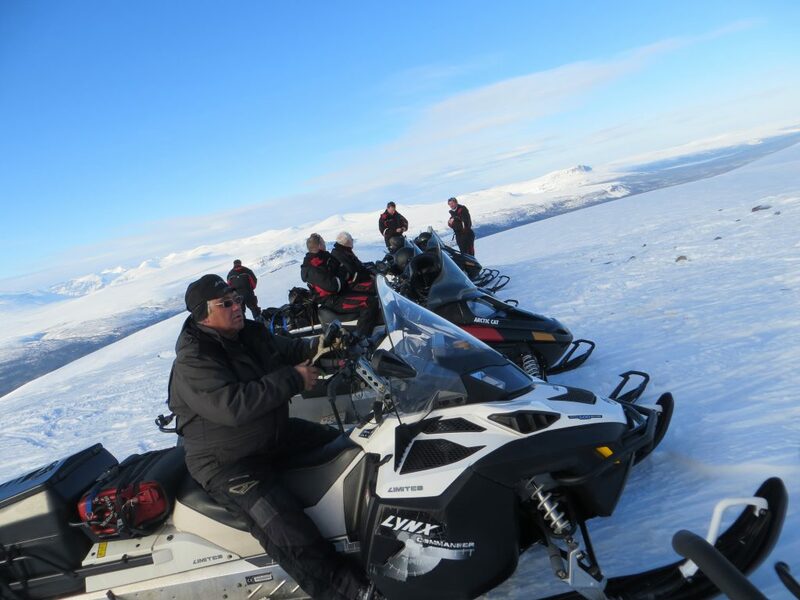 Ulf is our most experienced snowmobile guide in the mountain region. With more than 20 years in the Swedish Mountain Rescue force you can be sure that he never looses the track in front of you. Loves nature and will do anything for you as a client to get a good experience of your time in the Swedish mountains. Prefers real winter conditions instead of summer heat. Sales manager and guide. Originally jungle guide from Ecuador, South America with long experience of outdoor arrangements from three continents. Married to Love and since 19 years living and working in Swedish Lapland with tourism as Projectmanager . Makes the marketing work for CreActive Adventure and takes care of the logistics many groups. A real adventure girl who loves the Nature in Lapland. Since 2017 she is running http://womenadventuretravel.se/ as a party of CreActive Adventure. A skilled guide that has been with us since the beginning. 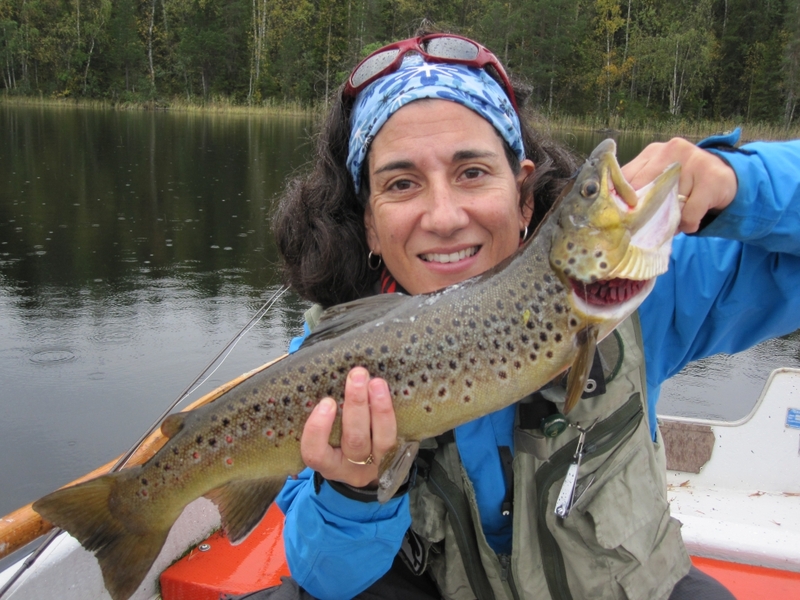 Multiple skills in the outdoors Rafting, Sea Kayaking, Climbing and with a passion for fishing and hunting in the north of Scandinavia. A great guide that will give you the best possible experience as a client joining CreActive Adventure.